The sun is setting way too early, the clouds are rolling in with a fall chill, and the holidays are right around the corner. This means that there may be much more time that your family is beginning to spend indoors and with each other. So…how do you draw those little eyes away from the TV and IPad? 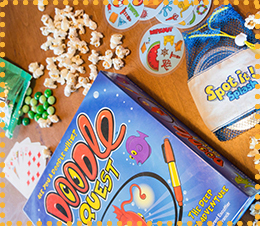 Bring out the good ol’ board games and gather around for a family game night! 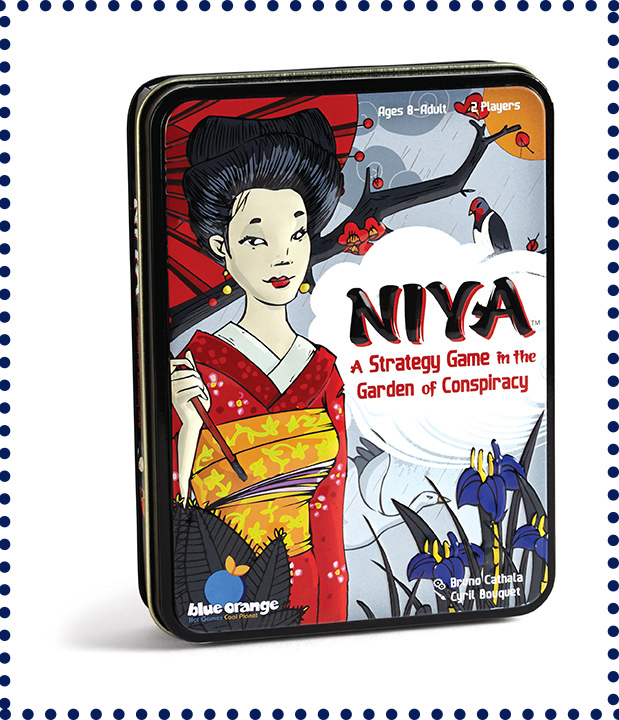 Blue Orange would like to suggest some game night tips and ideas to make this as close to a family success as possible. Don’t stress about the rules! Yes Yes, structure is important, but if someone comes up with a new way of playing, try it out! This will help to keep everyone interested and spark creativity. After all, laughing together is what we are trying to achieve! Nothing brings people together better than food, but then when food and games are mixed together– a good time is always guaranteed. What types of food are good for a game night? Keep the messiness at minimum and the bites small! Veggies and dip and meat, cheese, and crackers trays are always a good idea to begin with. Foods like pepperoni rolls, sliders, and artichoke bread bowl dips are easy to prepare, easy to eat in small bites, and better yet—easy to clean up! My personal life motto—you are never too full for dessert! Make dessert easy– but do something out of the ordinary! This will help to make game night even more memorable. Maybe add some chocolate goodies to the popcorn or make root beer floats! 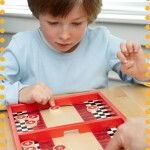 Having fun rules for the winner and loser can help to keep your game night competitive, but in a light way! Perhaps the winner is dubbed the game night Queen or King for the week, maybe they are out of dish washing duties for the night, or get to pick the next movie for family movie night. You probably have a good grasp on your family and friends that may be attending your game night. Some may prefer a good sit down strategy game, such as Battle Sheep, while others may enjoy a shorter high speed game, such as Spot it!. Keep in mind that having a sit down game to play does not make your event more or less of a game night. 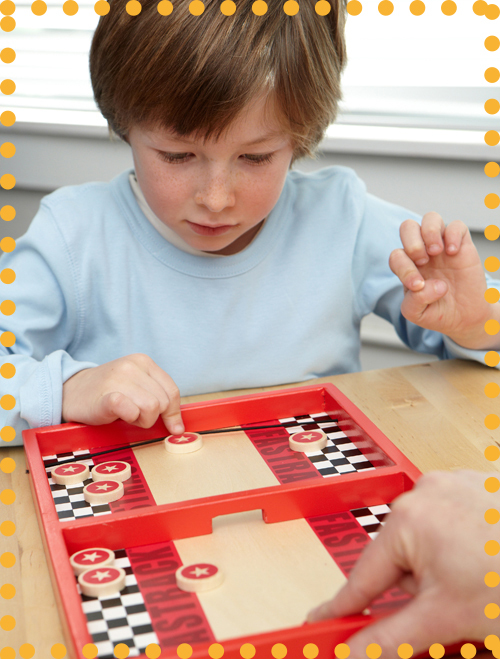 Game night can consist of a speedy game of Fastrack while the lasagna is cooking or a sit down game of Aztack. Even though a game may suggest that it is for two players, there is nothing wrong with teaming up! 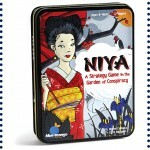 Maybe Mom and daughter play against Dad and son in a game of NIYA and then switch partners. Game night is a great way to gather your family around the table in an economically friendly way. But always remember why you are having family game night, while winning is fun; the goal is to create stronger family bonds with lots of laughs.